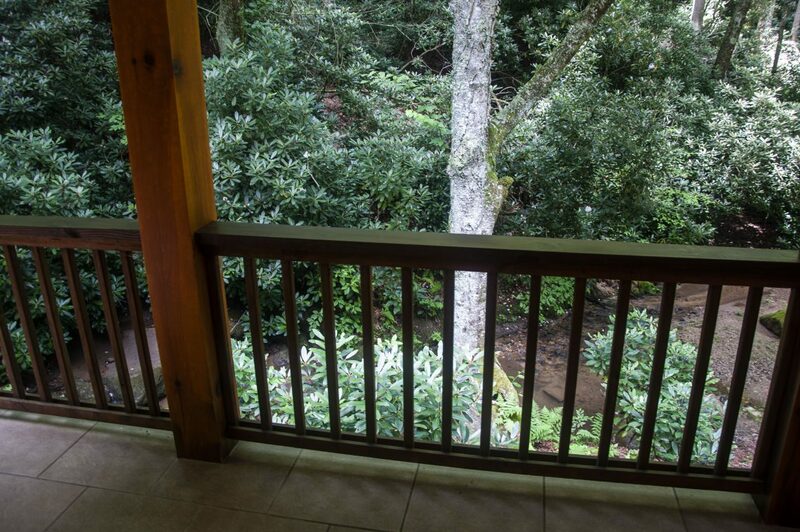 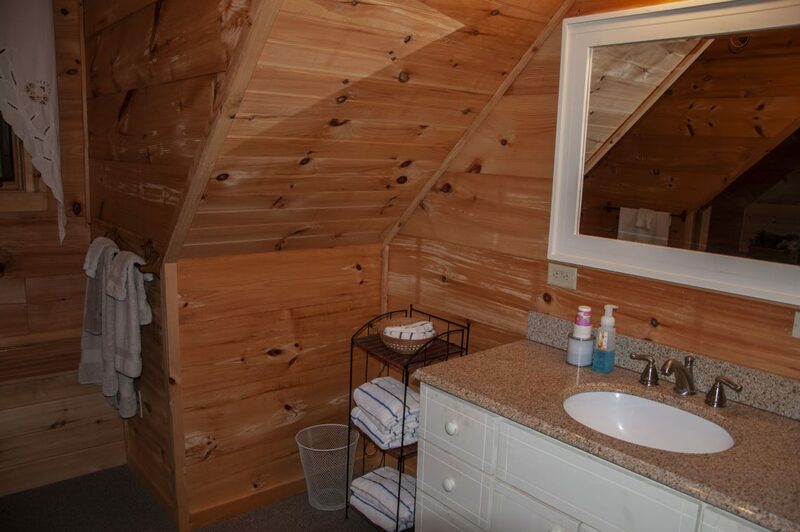 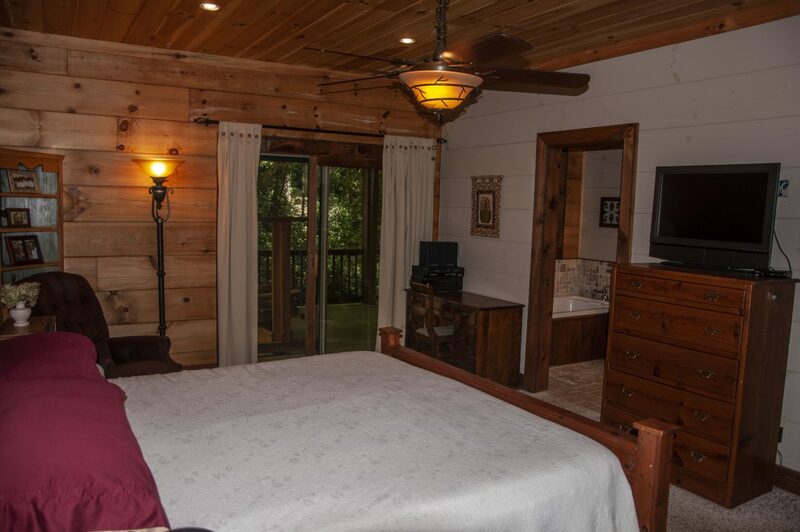 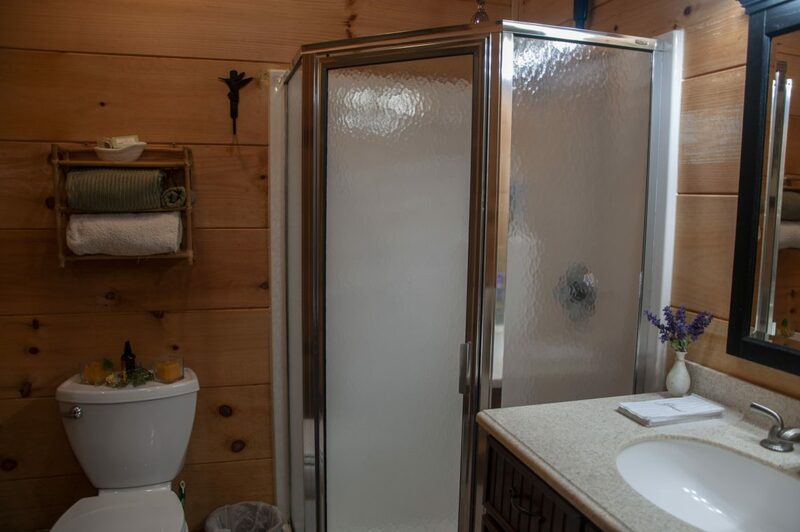 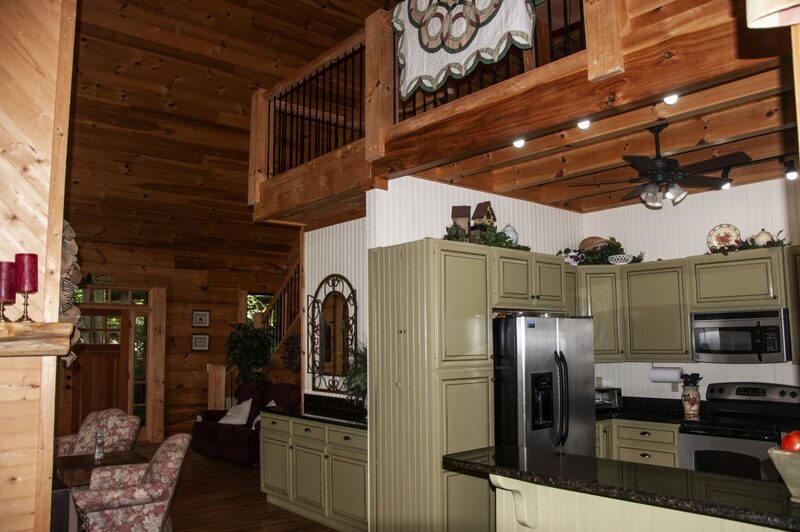 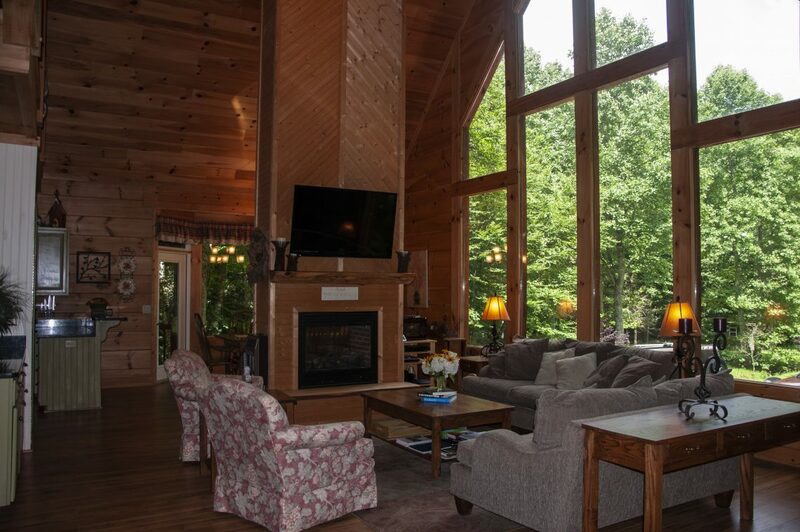 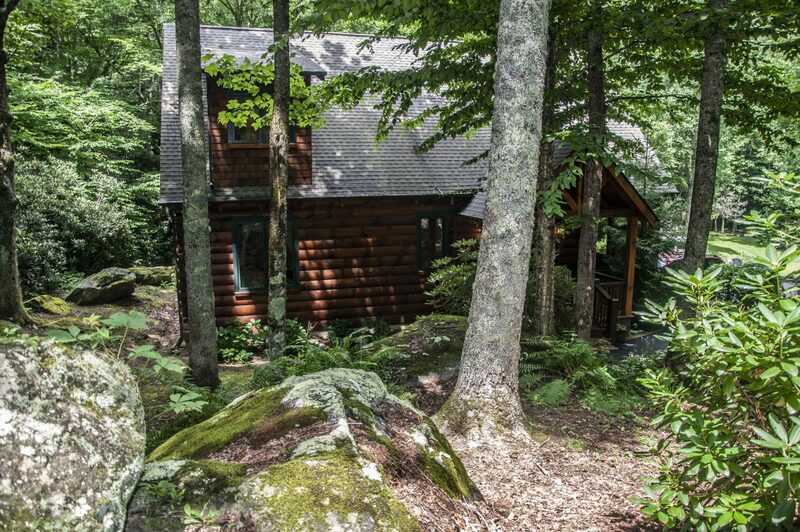 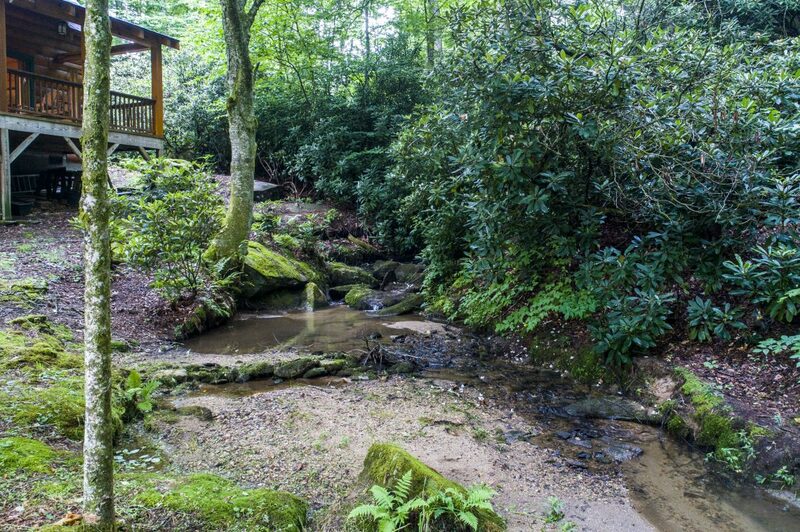 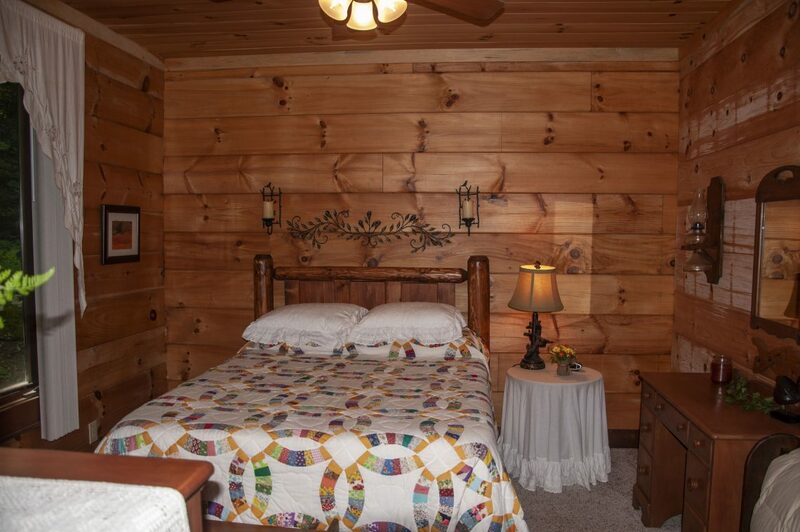 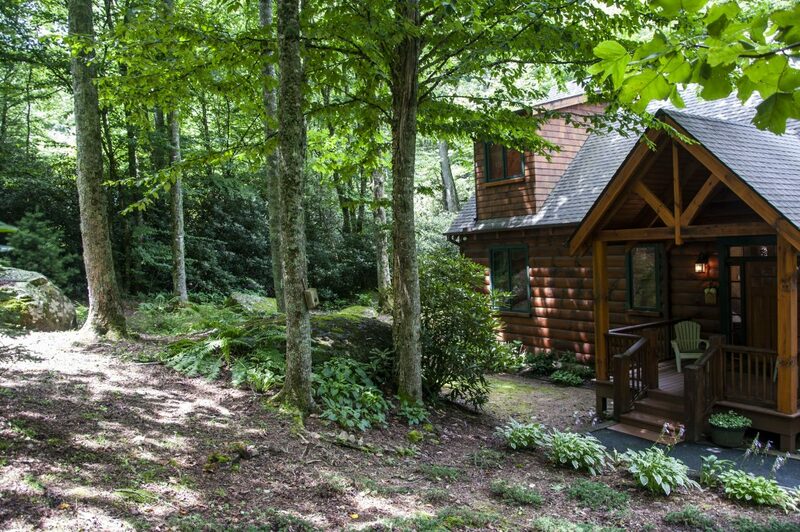 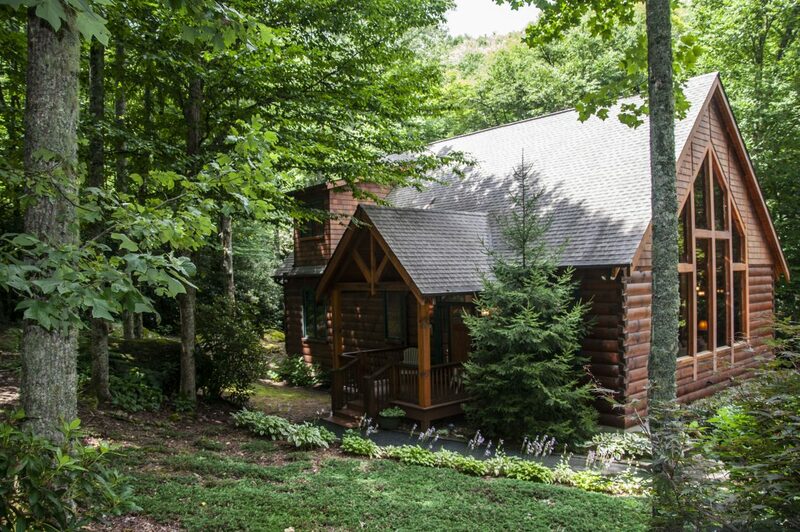 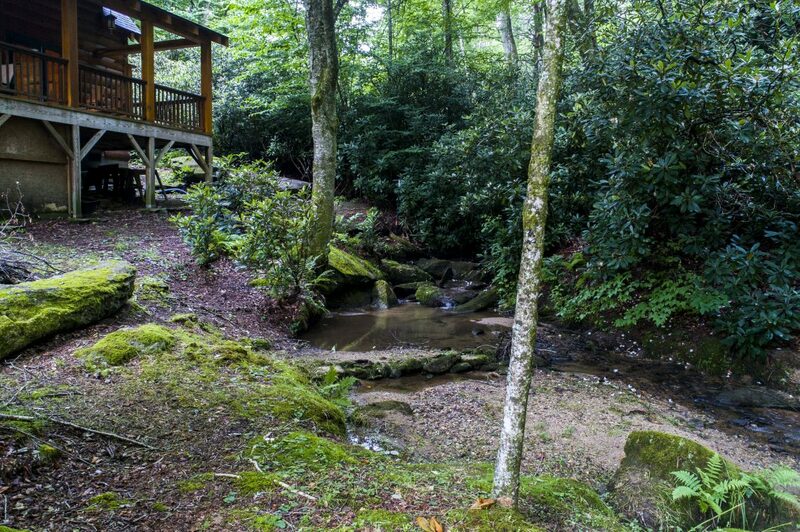 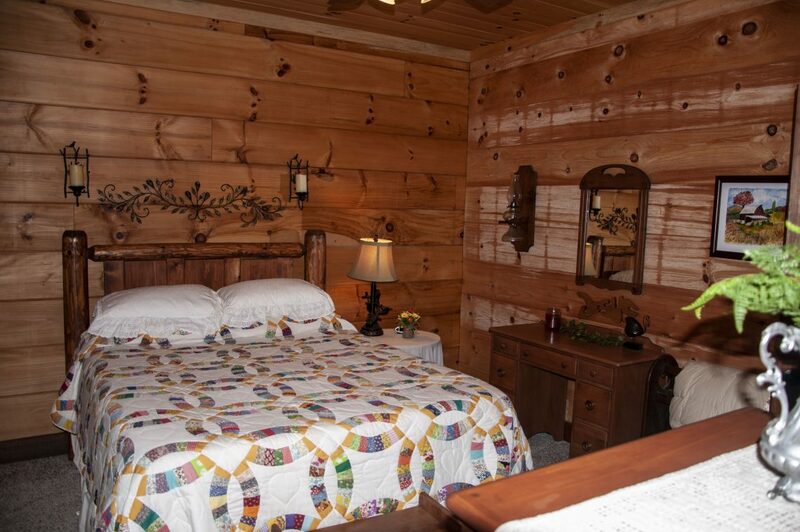 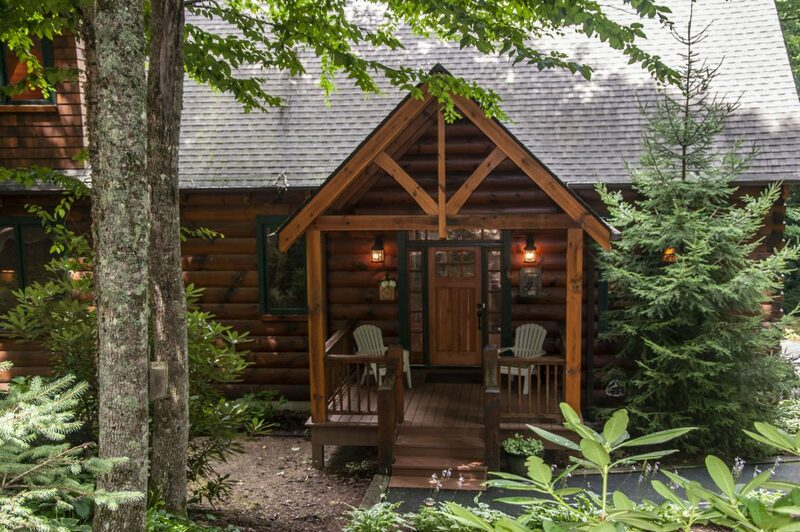 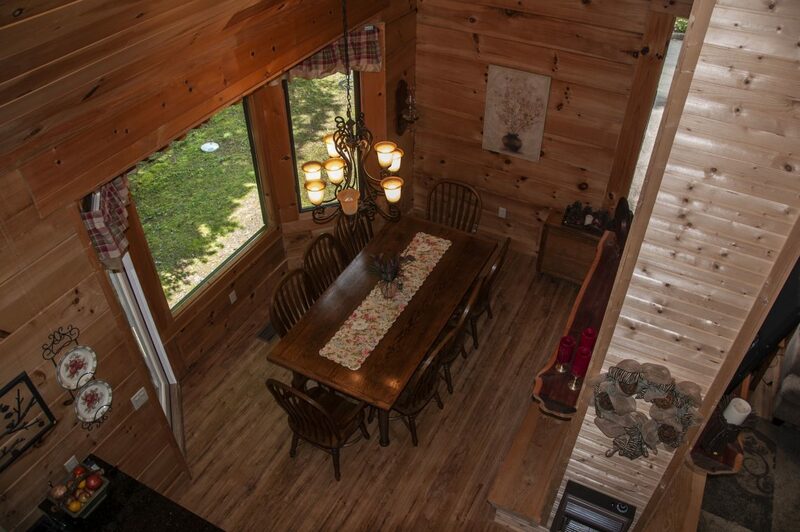 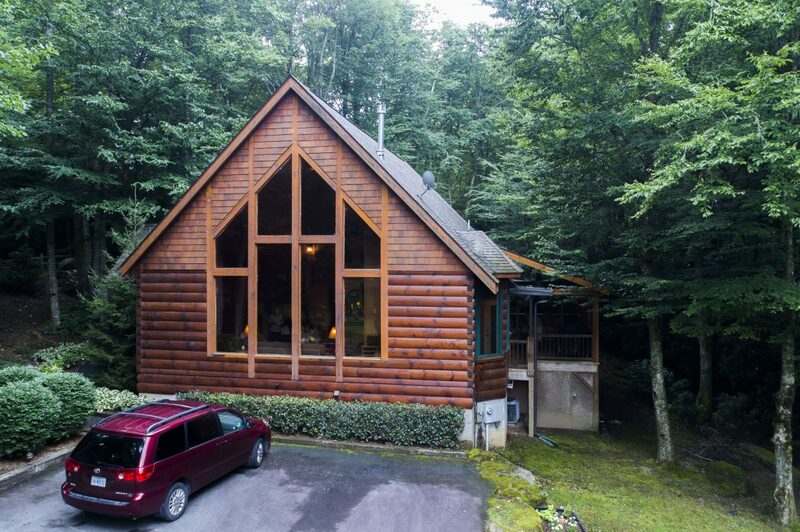 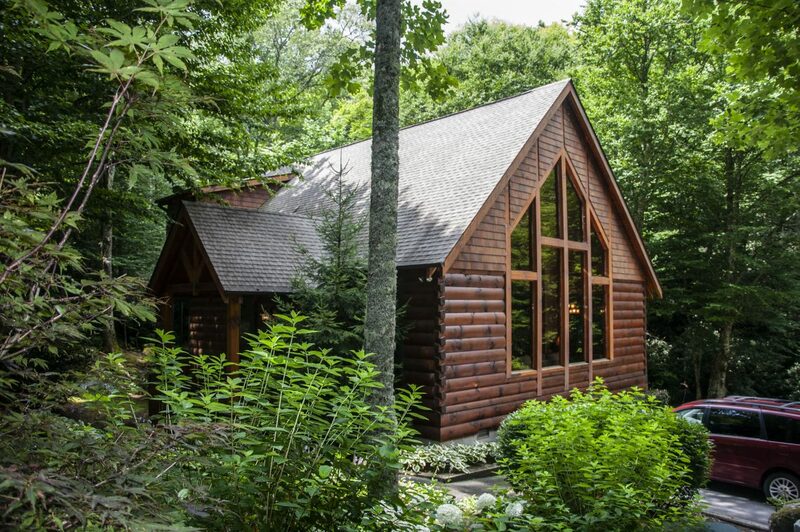 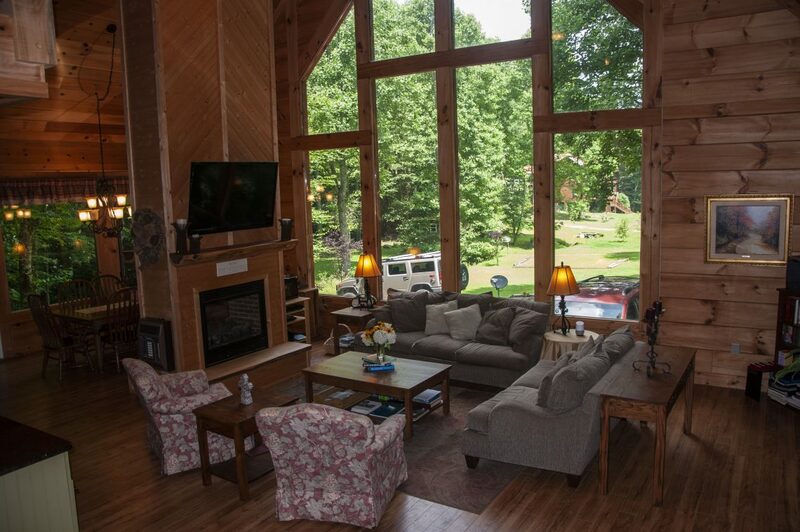 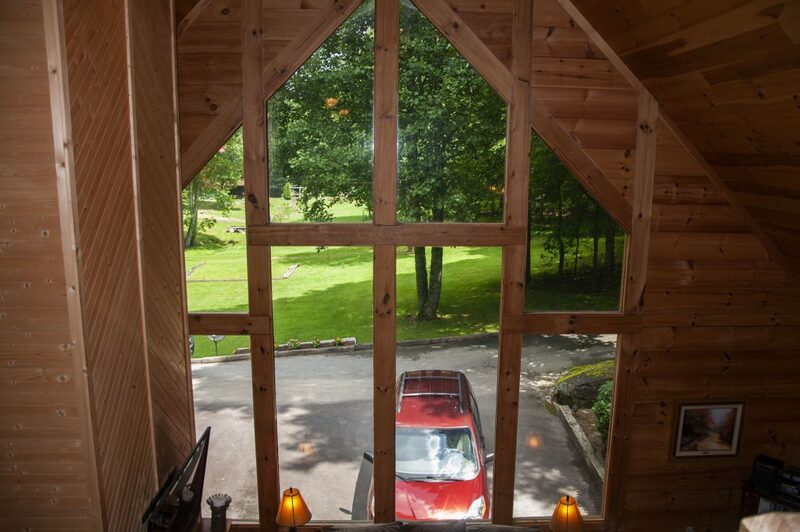 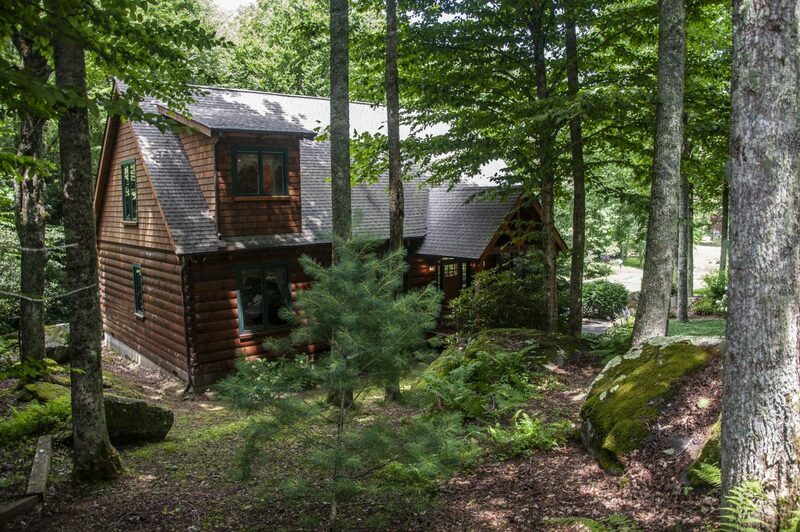 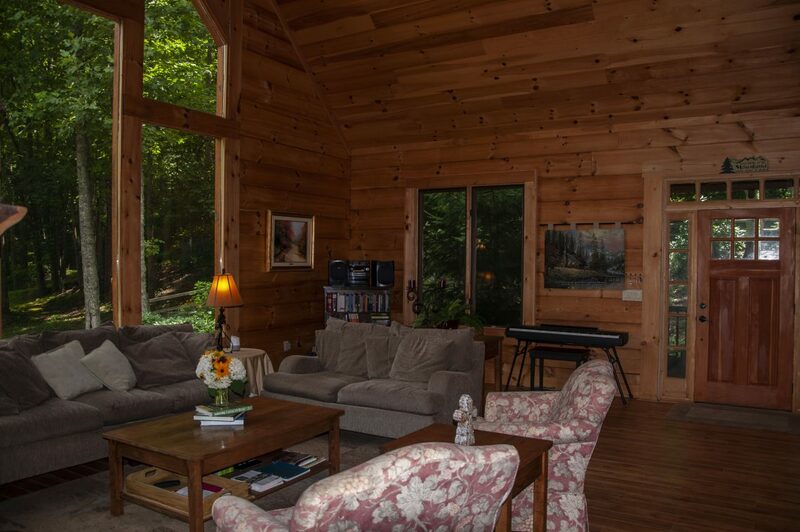 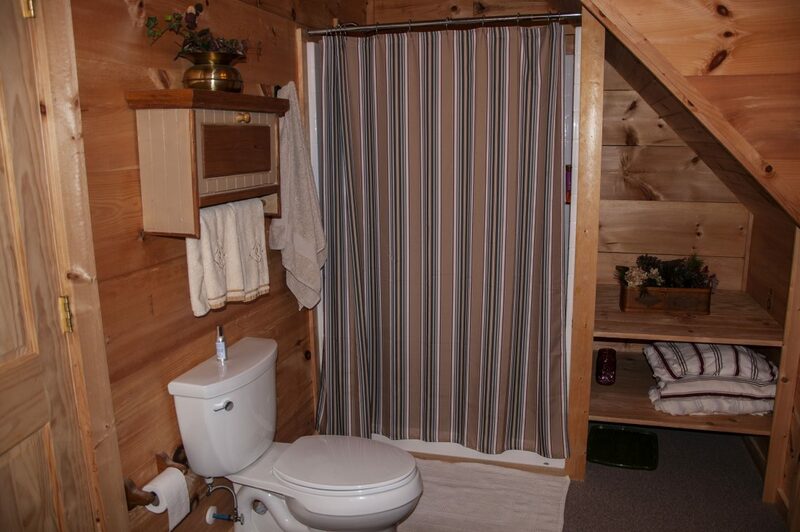 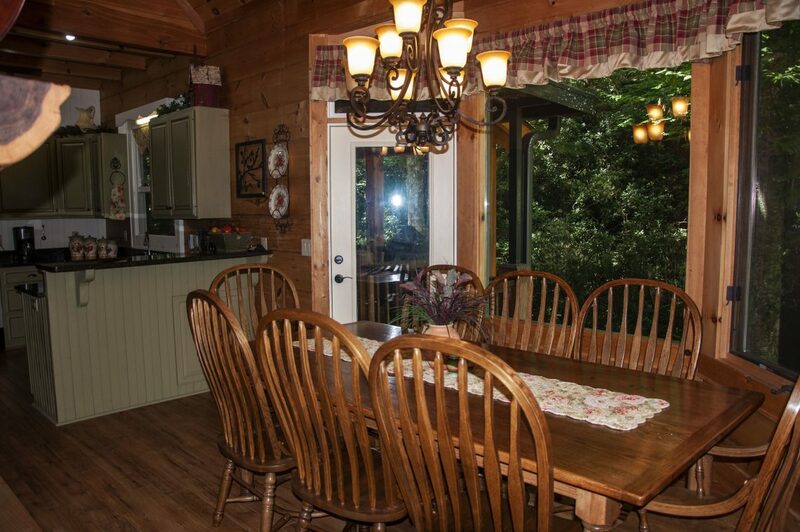 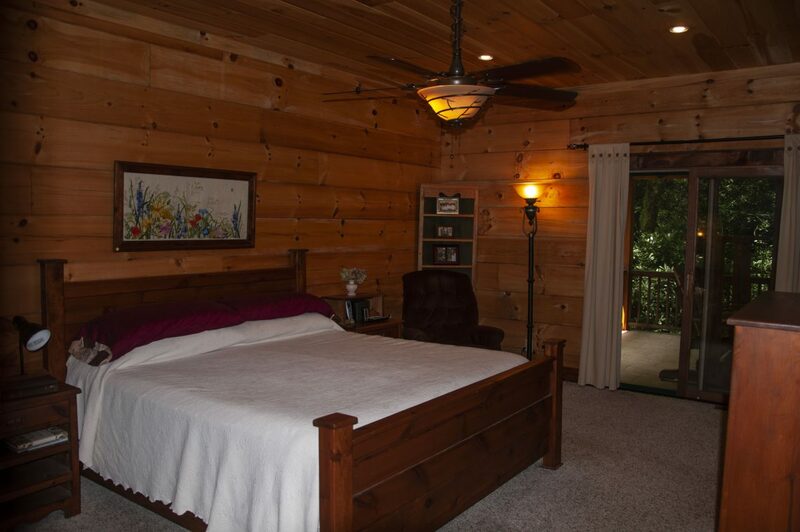 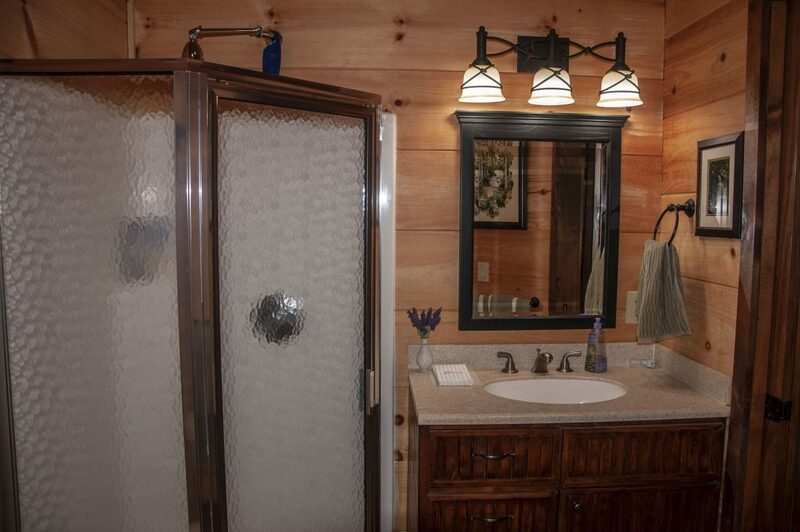 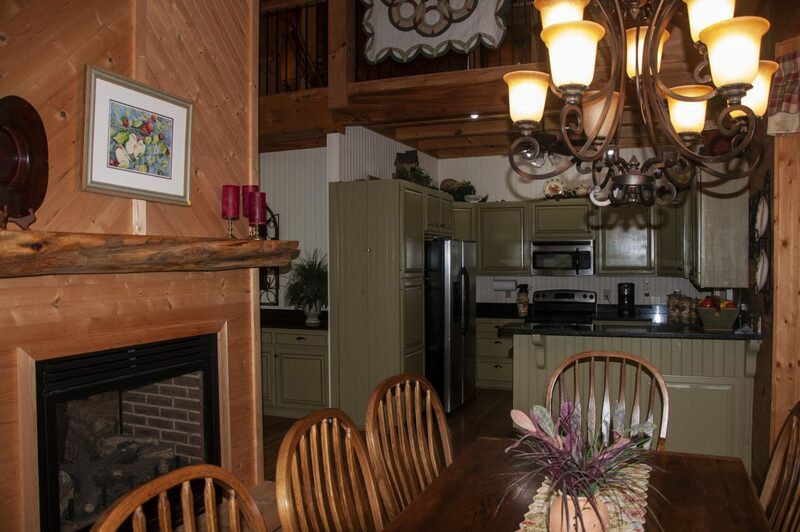 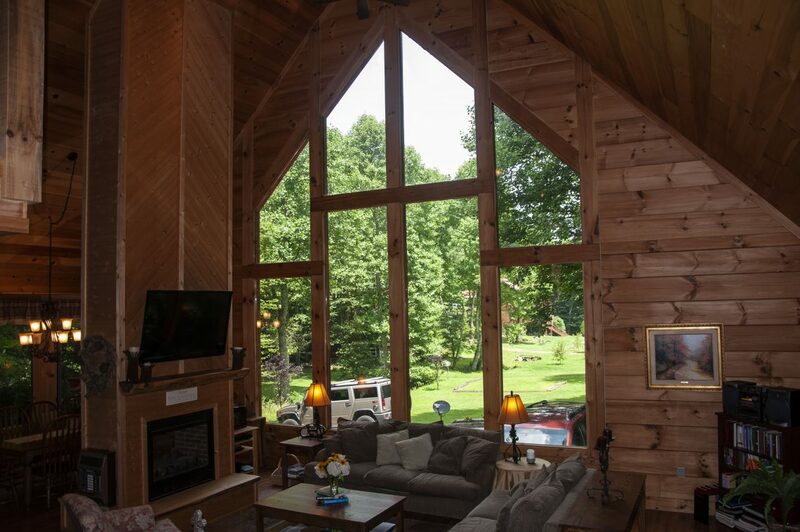 Dreamed of owning your own creek side Log Cabin nestled in the Mountains of North Carolina? 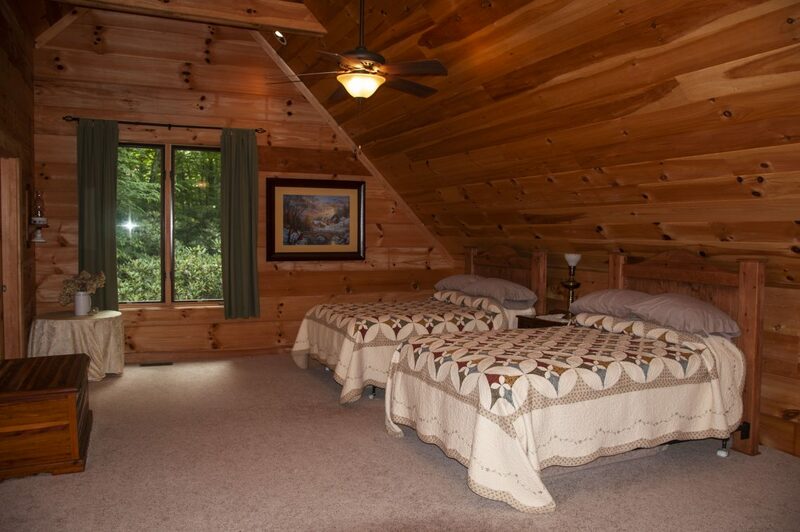 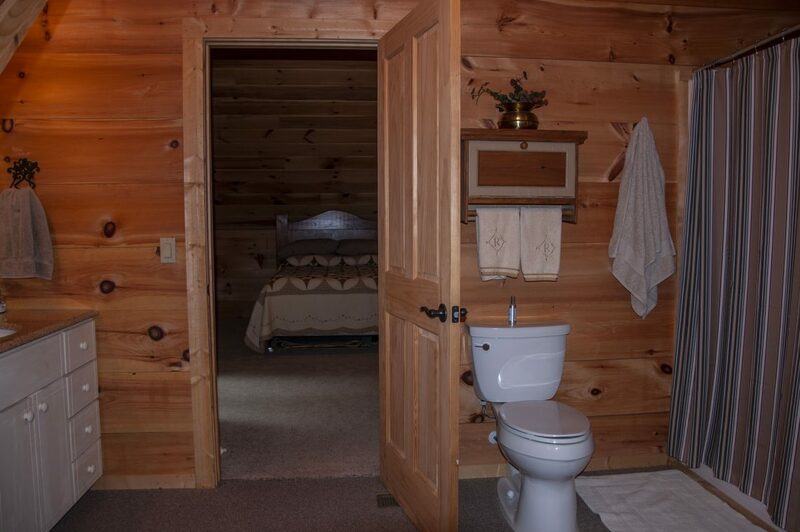 Also, only minutes from Highlands NC? 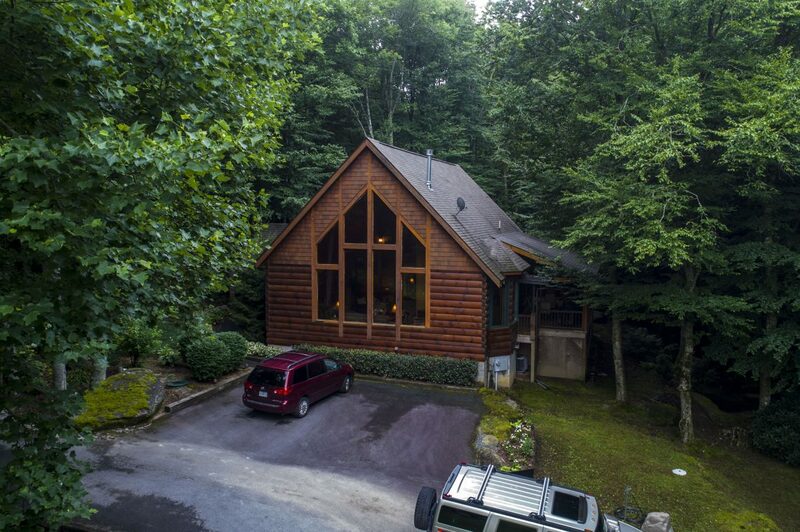 112 Green Cove Road is your dream home! 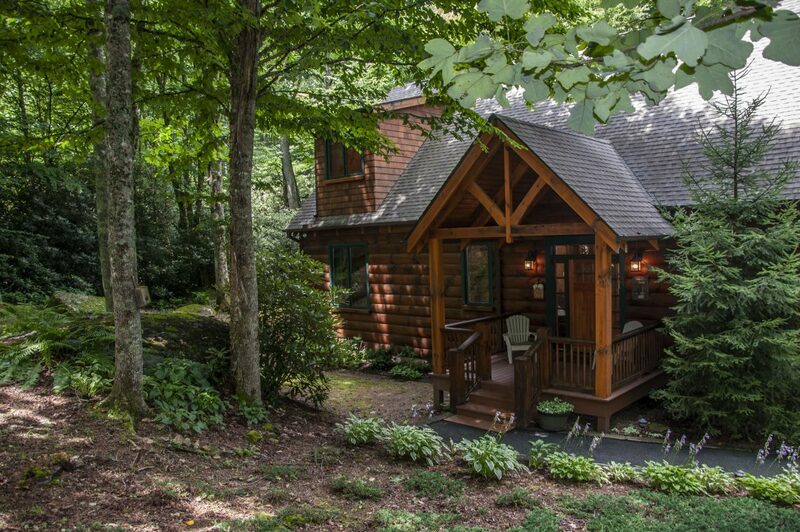 The owner/seller built this home, as a Furniture Grade Craftsman. 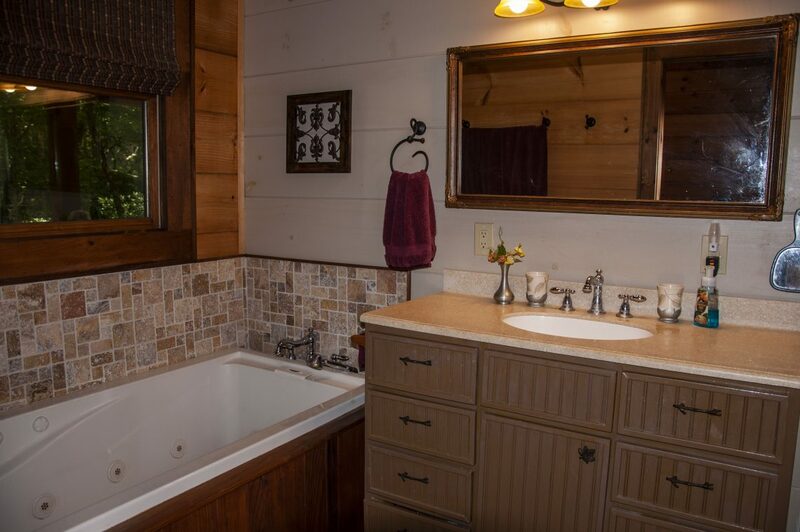 Meticulous attention is given to every detail throughout the house. 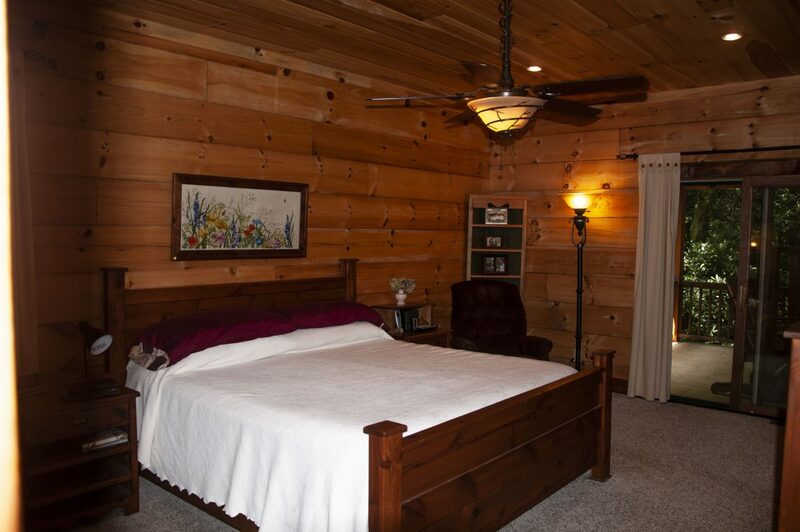 Beautifully constructed of 6×12 double tongue-and-groove logs. 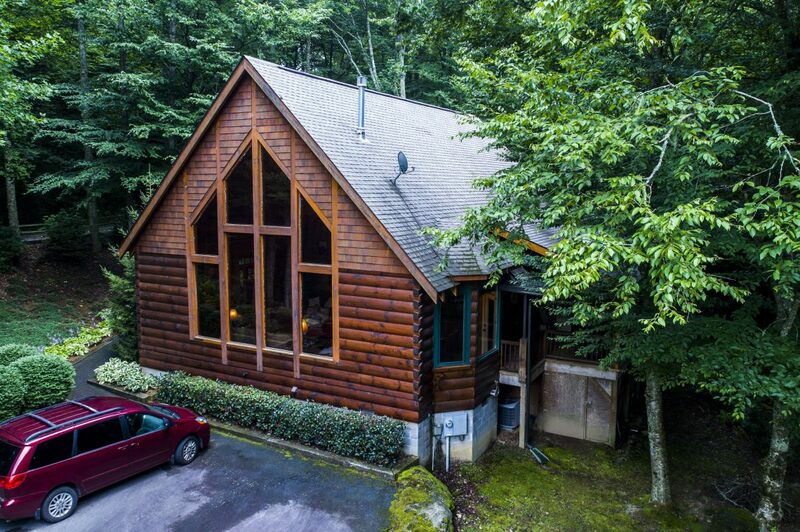 This home features 3 bedrooms, 2 baths, vaulted ceilings, granite counter-tops, open floor plan, double-sided fireplace, and wall of windows overlooking the valley. 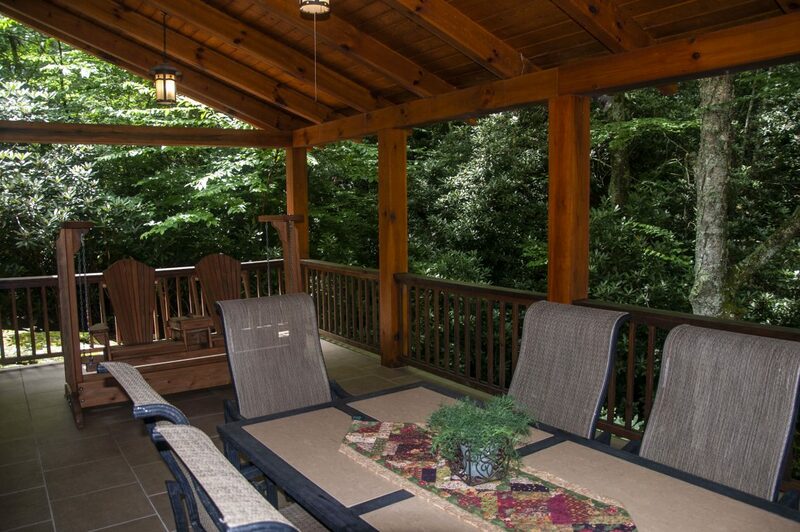 The master is on main level with a sliding door leading to the large covered porch – just steps away from a soothing stream. 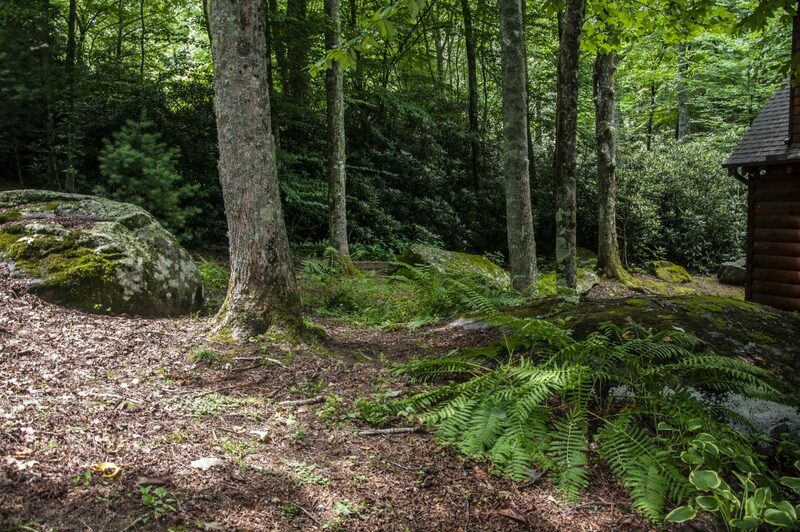 Scaly Mountain is an outdoor lover’s dream. 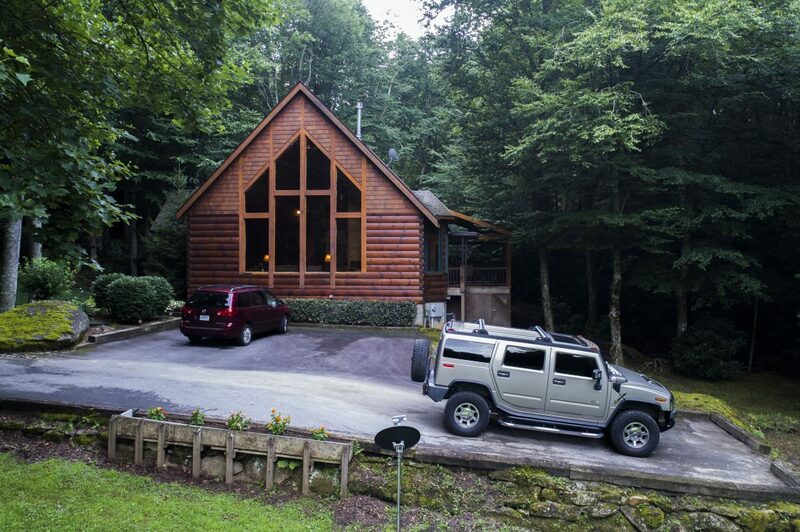 Furthermore, its only a short drive to the Nantahala National Forest, Bartram Trail, Zipline Tour, and Snow Tubing at the Scaly Mountain Outdoor Center. 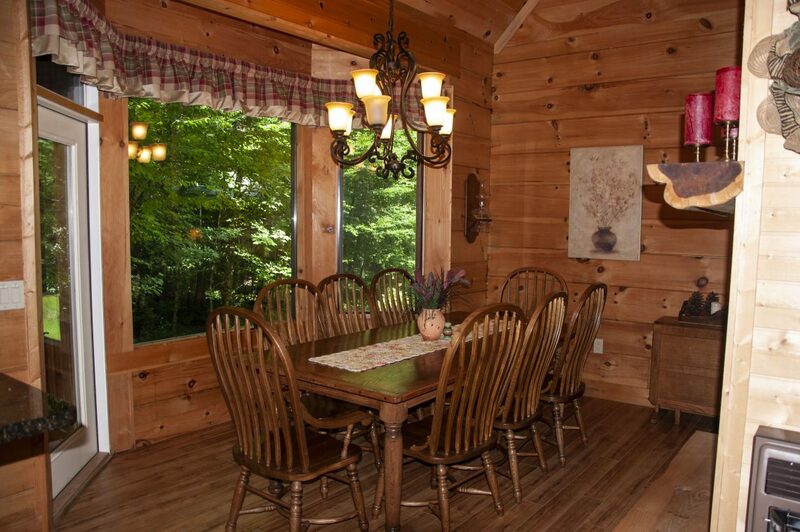 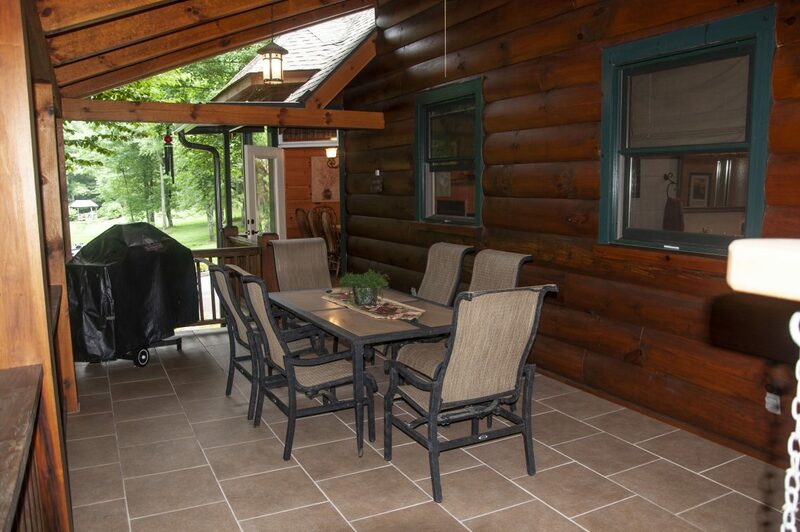 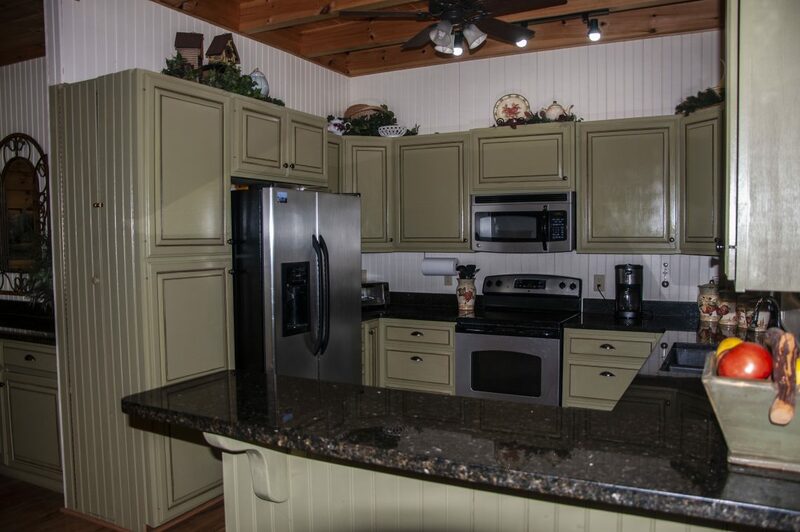 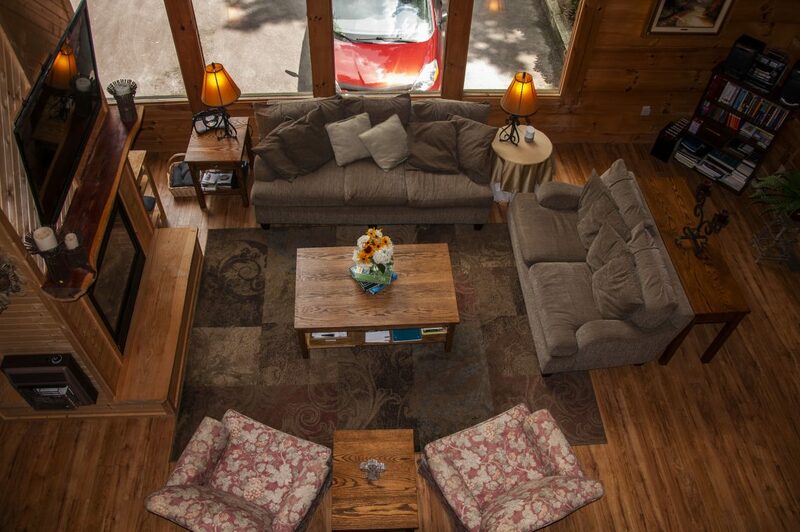 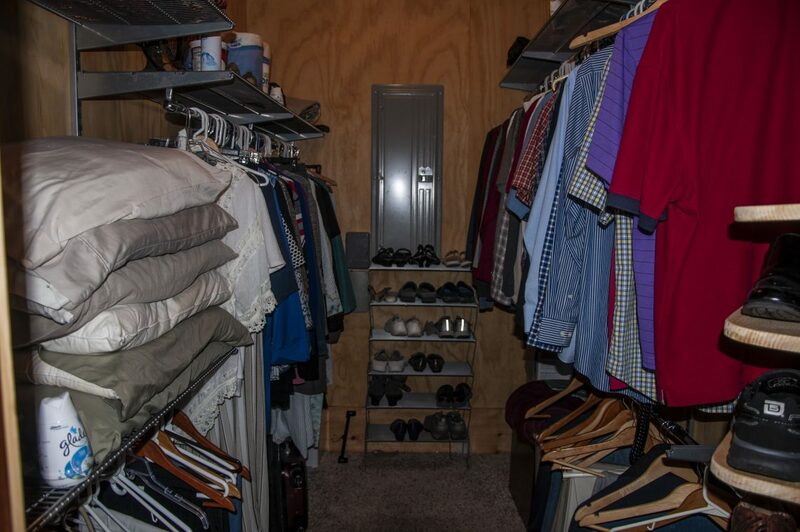 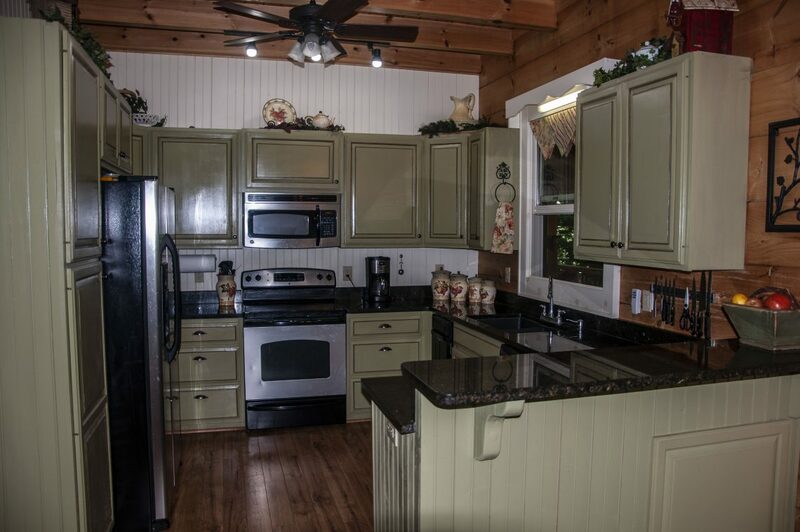 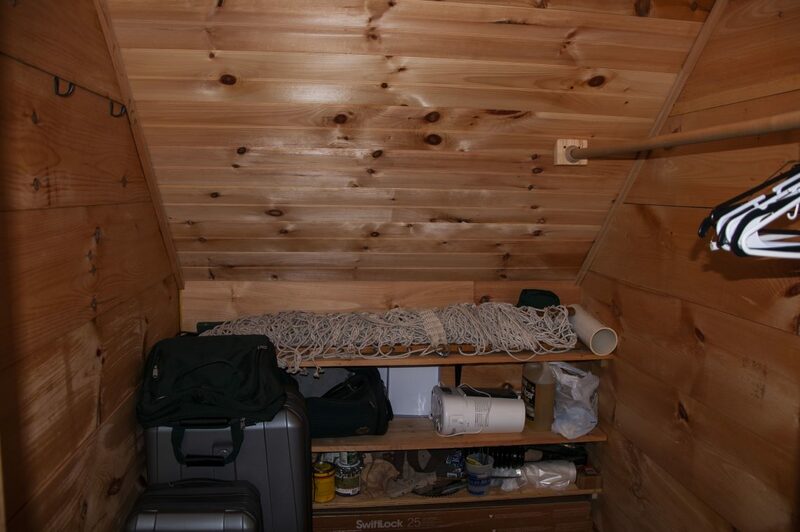 Sold Mostly Furnished, don’t miss this opportunity to live in your dream log cabin. 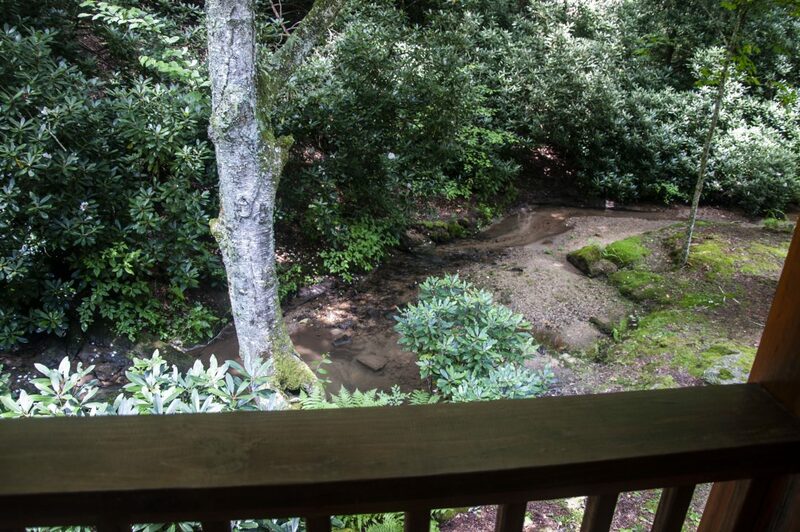 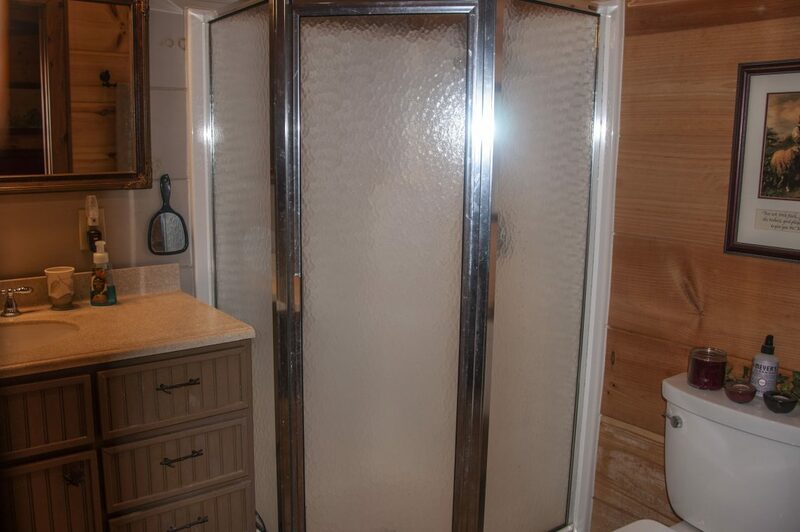 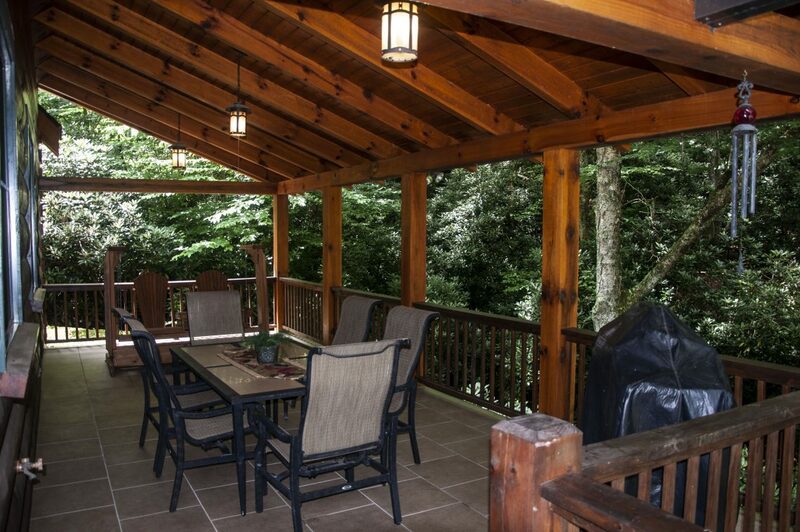 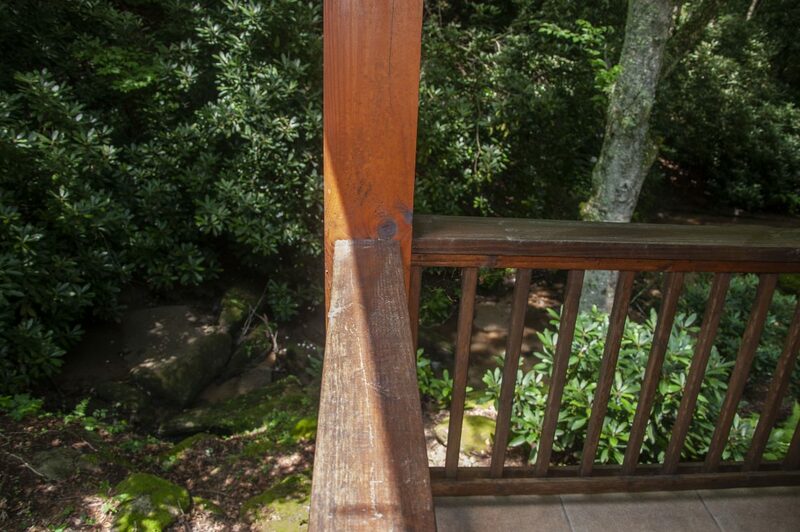 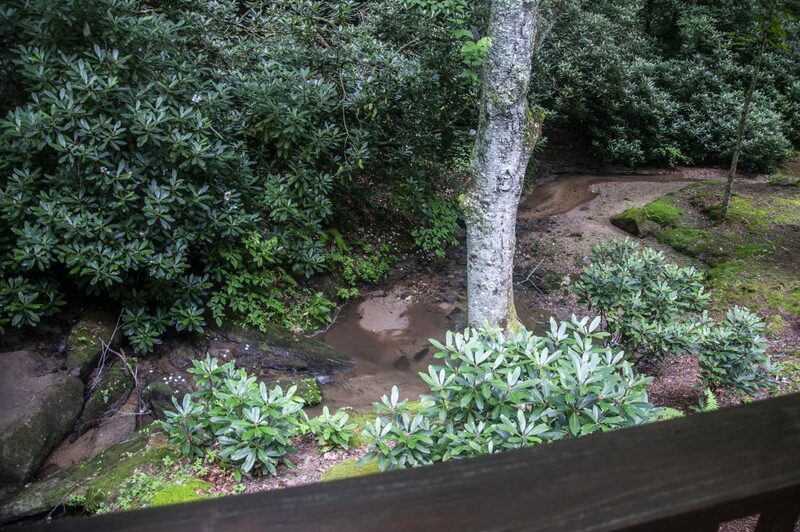 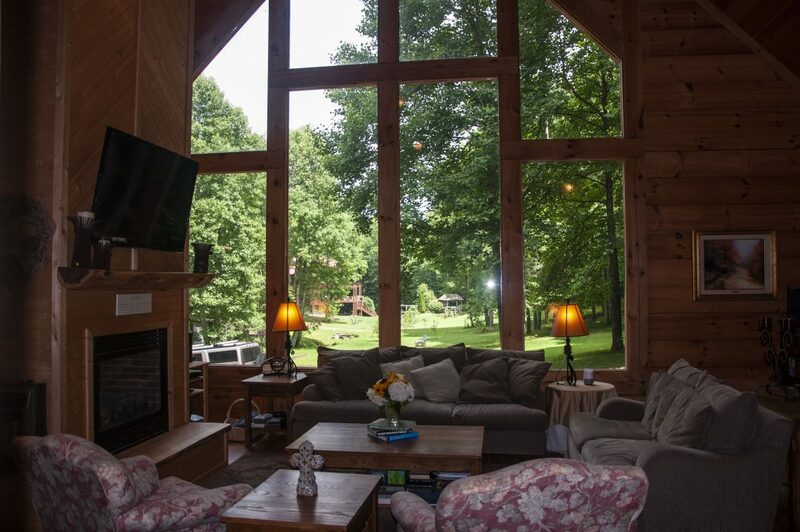 Located only minutes from Highlands NC, this home is nestled creek side in the mountains of Scaly Mtn North Carolina.